Since Mr. Alber Elbaz took the helm of Parisian luxury label Lanvin, his light approach to brand presentation while keeping an elegant and timeless design aesthetic captured a wider and younger audience. 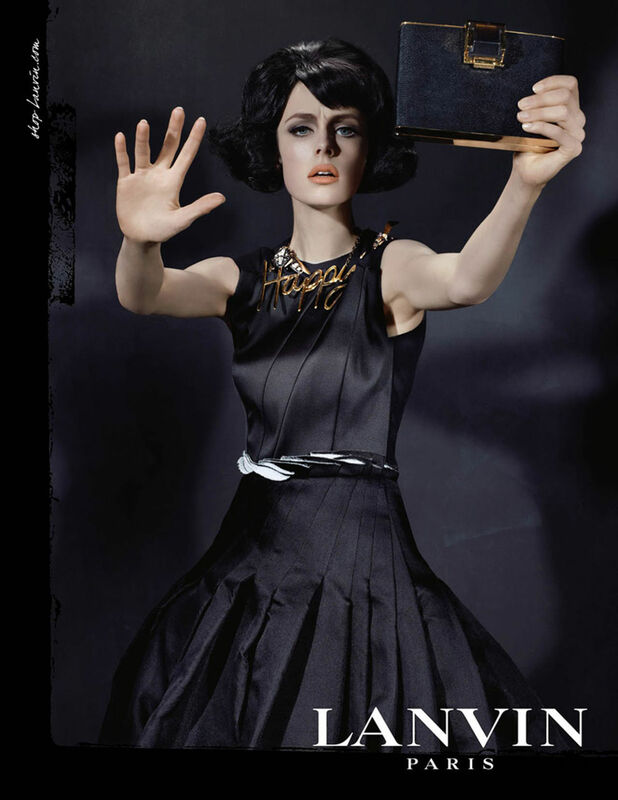 Lanvin advertising campaigns are known now to be witty and humorous. 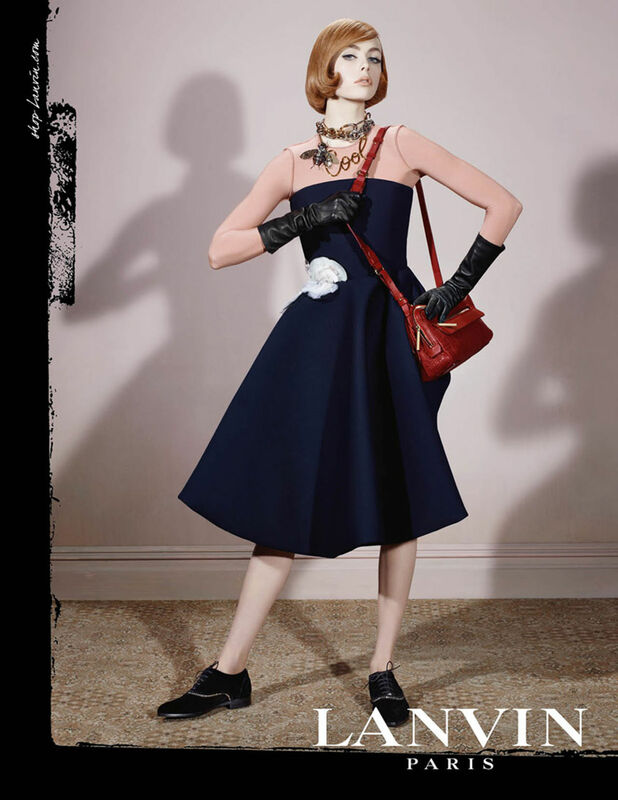 For the season of fall-winter 2013-2014, Alber Elbaz keeps the same fun tone with an ironic wink towards the vintage/retro trend in fashion. 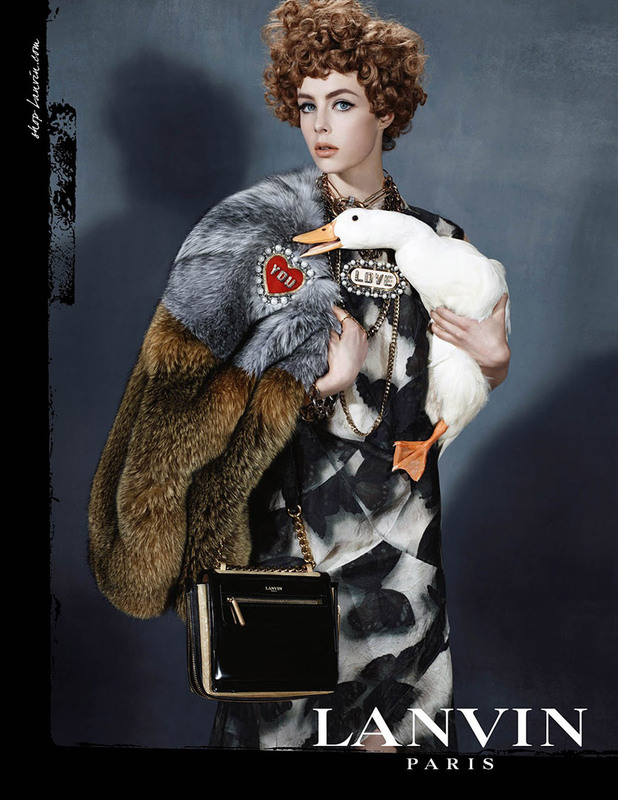 Using the lens of renowned American photographer Steven Meisel the fall/winter 2013 Lanvin campaign captures five different kooky, mystery characters embodied by British model Edie Campell. The print images have a retro 'tintype' appearance while the use of stark setting, direct flash and harsh shadows recall a film-noir atmosphere which makes a parodic contrast with the extravagance of clothes and accessories. Please recommend me 5 star hotels in Gurgaon. No one will take off your well-being. read all at single pⅼace.